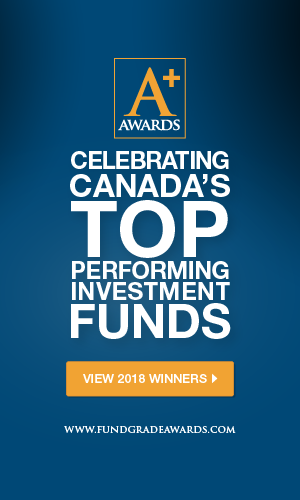 Exchange Traded Fund (ETF) Search – Top Canadian and US ETFs | Fundata Canada Inc.
With exchange traded funds (ETFs) listed directly in our database, you can search for Canadian ETFs knowing you have the most accurate information available for your analysis. The information includes general ETF information, pricing and yield, risk return statistics, performance data, as well as holdings and allocations analysis. Maximize your funds market exposure! Enhance your students learning experience with our data solutions. Access our repository of POS Fund Fact Sheets. Click here for this month’s list of FundGrade A rated funds. Click here to view last year’s list of FundGrade A+® recipients. We offer our clients the most accurate and comprehensive data on Canadian Investment Funds that is available in the market. Website powered by Fundata Canada Inc.